Apache Cassandra is a free and open-source distributed NoSQL database management system capable of handling large amounts of data that change very rapidly. Cassandra was made by Avinash Lakshman and Prashant Malik in 2008 at Facebook. It became a Apache project in 2009. Cassandra is is highly scalable and is designed to manage very large amounts of structured data. It provides high availability with no single point of failure. Here’s a list of the best Apache Cassandra tutorials, Apache Cassandra books & Apache Cassandra courses 2018 to help you learn Apache Cassandra in 2018. Getting Started With Apache Cassandra by Infinite Skills will help you gain a solid understanding Apache Cassandra. You will learn everything needed to start using Apache Cassandra. 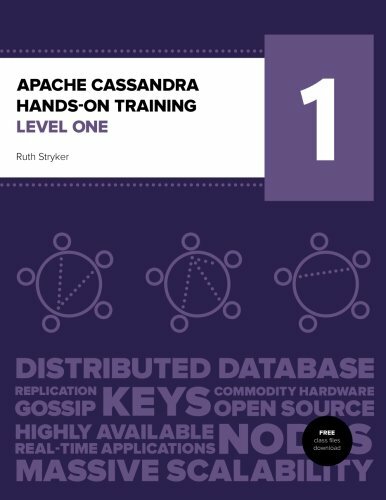 This Apache Cassandra tutorial is perfect for beginners to Cassandra. You will start by installing Cassandra. This Cassandra tutorial will teach you to create databases, tables and applications . You will learn how to insert data, model data, update data, deleting data, and choosing hardware. This Apache Cassandra course will also teach you how to add nodes to a cluster, monitor clusters and redefine clusters. By completion of this Cassandra tutorial, you will be able to use Cassandra in your applications. This is the best Apache Cassandra tutorial in 2018. 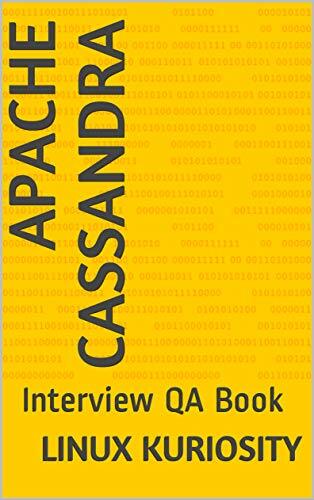 Cassandra Administration by Packt Publishing will teach you how to configure and administer Cassandra for optimum database performance. This is practical video Cassandra course with step-by-step examples on how to administer a Cassandra cluster. You will learn tips to monitor, index, migrate, backup, and restore data in Cassandra. 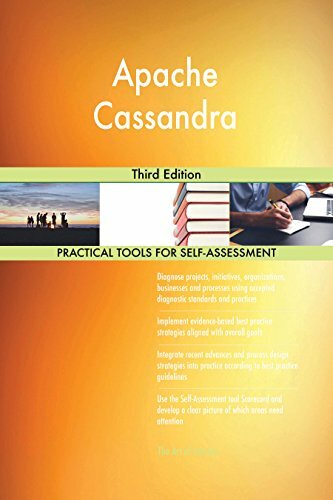 Cassandra for Beginners by Bluelime Learning Solutions is a practical introduction to Apache Cassandra. You will start off with installing virtualbox and ubuntu-linux. Then you will install Cassandra on your Ubuntu-Linux virtual machine. 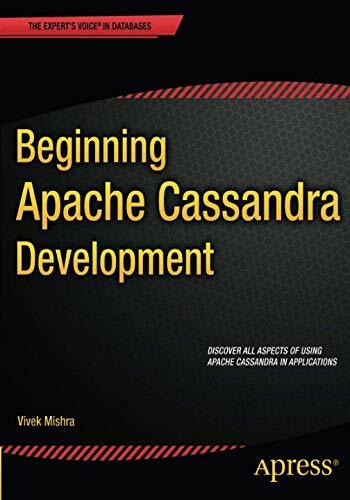 This Apache Cassandra tutorial for beginners gives you an introduction to Cassandra’s basics, architecture and installation. You will learn how to preform operations on Cassandra. These include create keyspace, alter keyspace, update keyspace, delete keyspace, tables, and indexes using CQLSH. This Apce Cassandra course for beginners also teaches Set collection, List collection and Map collection. This is the best Apache Cassandra tutorial for beginners in 2018. From 0 to 1: The Cassandra Distributed Database by Loony Corn is a complete guide to cluster management and queries with Apache Cassandra. This Cassandra tutorial is aimed at experienced developers who understand traditional relational databases and wish to make the move to big data storage systems. 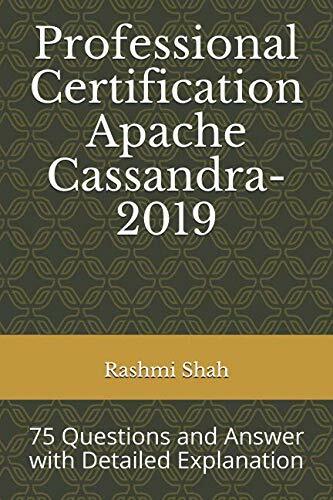 This Advanced Apache Cassandra tutorial will teach you how to use Cassandra Query Language (CQL) and Cassandra Cluster Manager (CCM). You will use Cassandra Query Language (CQL) to create keyspaces, column families, perform CRUD operations, etc. The Cassandra Cluster Manager (CCM) will be used to setup and manage your clusters. This advanced Cassandra course will teach you how to design primary keys and secondary indexes with partitioning and clustering considerations. You will learn how to run queries using the CQL command shell. The Cassandra Java driver will be used to connect and run queries on your clusters. You will lean all about using architecture and storage components. These include Commit Log, MemTable, SSTables, Index File, Summary File, Data File and Bloom Filters. This is the best advanced Apache Cassandra tutorial in 2018. Cassandra: The Definitive Guide: Distributed Data at Web Scale by Jeff Carpenter and Eben Hewitt will teach you the technical details and practical examples you need to put Cassandra to work in a production environment. This book teaches you the advantages of Cassandra’s non-relational design and data modeling. 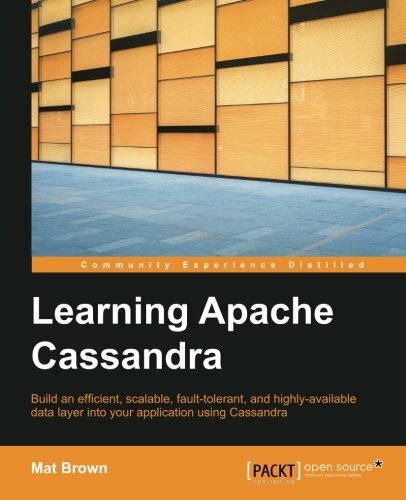 This Apache Cassandra guide helps you harness Cassandra’s speed and flexibility. 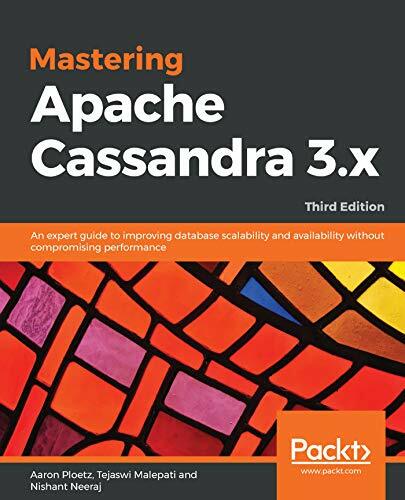 This is the best Apache Cassandra book in 2018. 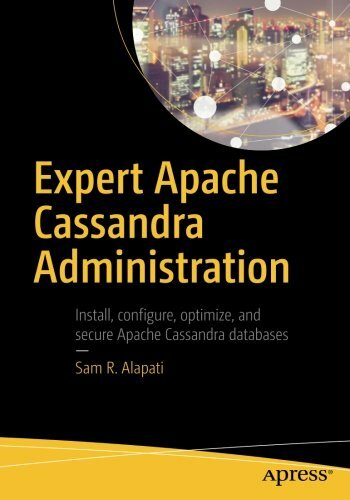 Expert Apache Cassandra Administration by Sam R. Alapati is an authoritative and comprehensive guide to the building and management of simple to complex Apaches Cassandra databases. This book provides numerous step-by-step examples starting with the basics of a Cassandra database. You will learn about backup, recovery, performance optimization, monitoring and securing the data. 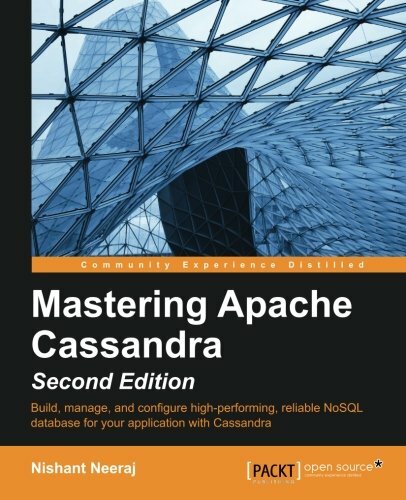 This is the best advanced Apache Cassandra book in 2018. 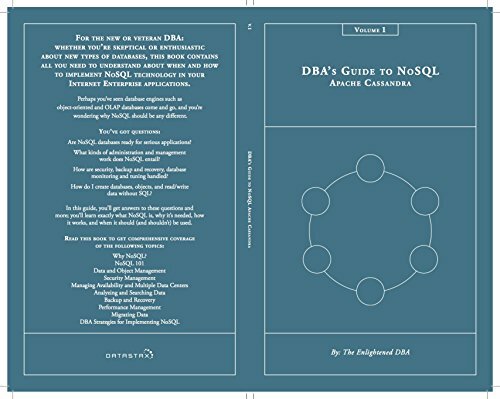 Expert Apache Cassandra Administration Kindle Edition by Sam R. Alapati will teach you to build, configure, tune, and secure Apache Cassandra databases.